There’s nothing more frustrating than having allergies. They make your eyes hurt, your nose run, and your head feels like it’s stuffed with cotton. But even worse than that is the reality of being allergic to your beloved family pet. This not only means that you have to battle your own illness, but it can also make you reluctant to spend time with that much loved member of the family. If you’re struggling with this issue, here’s what you need to know. If you have any type of allergy then you have an overactive immune system. This means that your body reacts badly to seemingly harmless substances. These substances are then called allergens. When your body encounters an allergen, it creates antibodies that attack the allergens and cause inflammation and some very unpleasant symptoms. People can be allergic to a lot of things, but pets are one of the most common allergens in the world. People with pet allergies may be reacting to the animals’ fur, saliva, dander or urine. Pets can also carry dust mite, pollens or grass seeds in their fur, which may cause an allergic reaction that’s not technically a reaction to the pet itself. People can be allergic to any type of animals, but cat and dog allergies are the most common. How to Test for Allergies? If you’re concerned that you have a pet allergy, there are tests that your doctor can do to confirm it. The most commonly used tests are the skin prick testing, patch testing, or allergen specific IgE (RAST) allergy testing. During the skin prick test your doctor will scrape scratch a section of skin on your forearm and apply with some of the suspected allergen. If your skin reacts then it means you have an allergy sensitisation. This is similar to a patch test during which the allergens are applied to a patch which is attached to the skin for several days. If you do have an allergy, the skin under the patch will react. The final option is the RAST test, which is a blood test that detects antibodies that indicate specific allergies. Just remember that although these tests are fairly accurate, there can still be false readings. So if you have concerns, discuss them with a medical professional. Watering, red or itchy eyes. Wheeziness or difficulty breathing after prolonged exposure. Just remember that not everyone has all of the symptoms, but most people usually experience a combination of them. If you don’t have a pet, then this is easy. Stay away from homes and other places where there are lots of animals. 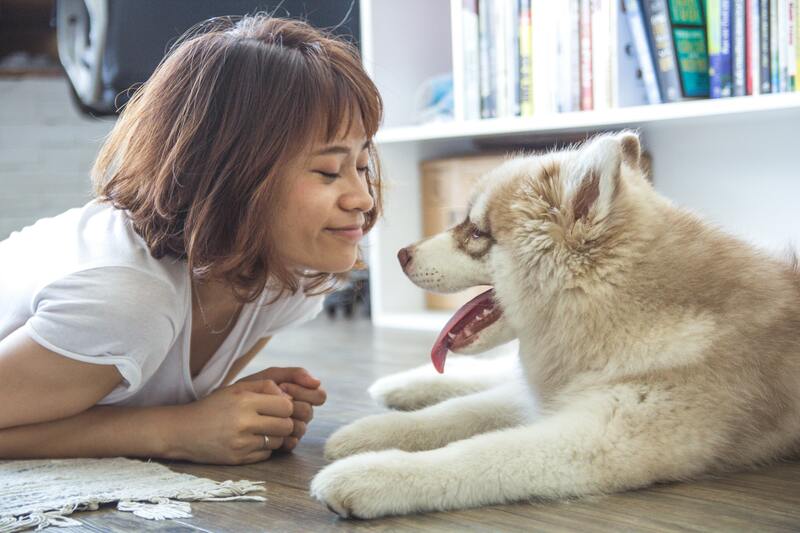 But if you do have a pet, try confining it to certain parts of the house, washing it regularly to remove excess hair, or keeping it outside as much as possible to limit your exposure. Importantly, avoid sleeping with your pet. There are a number of medical treatments you can try that will open up your lungs and reduce your symptoms. The most effective are antihistamines, nasal sprays, and bronchodilators. Each of these has their advantages and disadvantages, so talk to your doctor to see which is right for you. Allergy shots or drops under the tongue are extremely effective, particularly if you have several allergies that combine to make you really miserable. immunotherapy basically works to desensitise your system. A small amount of the allergen is given either as shots into your arm monthly or daily drops under the tongue. before the injections are spaced out further. This continues for around 3-4 years or until your immune system stops reacting to the allergen. Rhinolight Phototherapy is a relatively new treatment that has been very effective in certain circumstances and can help relieve the symptoms of hayfever. During this treatment, light is shone up the nostrils for a couple of minutes to knock out the cells in the nose that mediate the allergic reaction there. This light consists of 5% UV-B, 25% UV-A and 70% visible light, and it takes advantage of the immunosuppressive effects of UV radiation. So make sure that your pet allergy isn’t making you suffer. Talk to your trusted medical professional about management strategies and make your home comfortable again. Dr Suzie GP MBBS (Hon) UNSW FRACGP is the Clinical Director of Collective Care and a highly experienced female General Practitioner with a special interest in Allergy Testing.